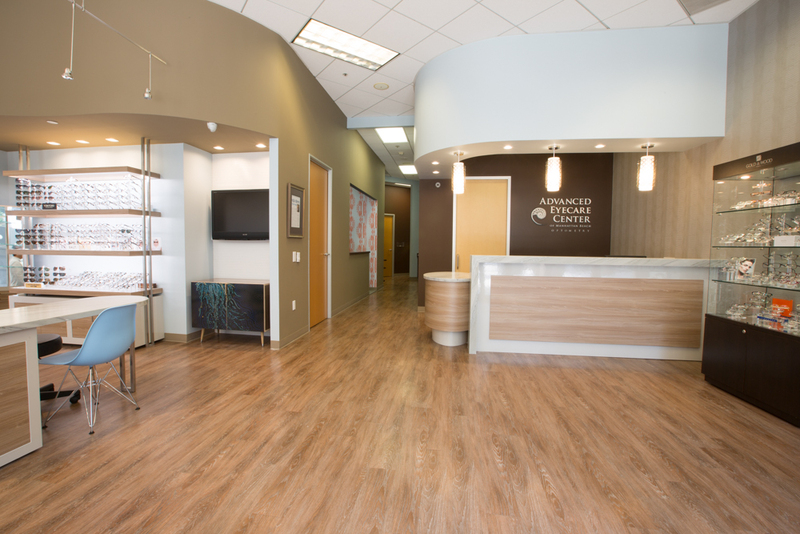 Our Manhattan Beach office aims to improve your quality of life by perfecting and preserving your vision. Our top priority is to provide our patients with great vision care through cutting edge technology, personal attention, world class customer service, and a fashion forward approach. 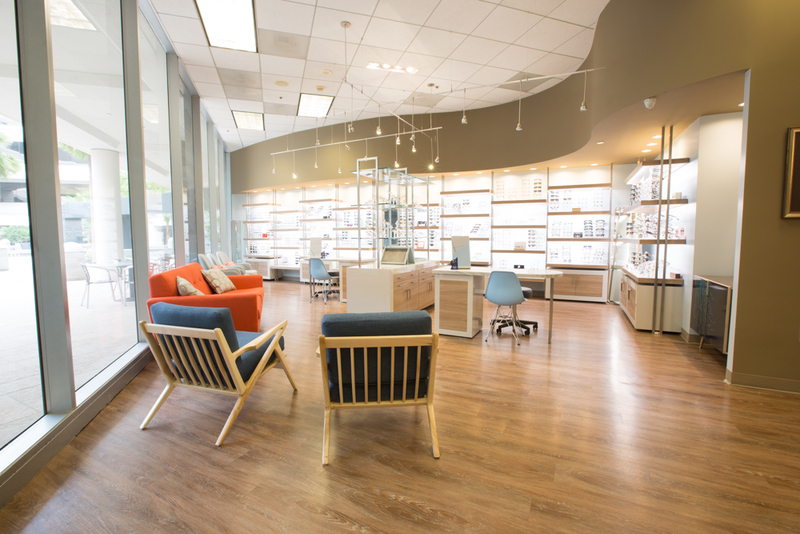 Here at our Manhattan Beach optometry center, you will receive the best care from our Manhattan Beach eye doctors, quality contact lenses and eyeglasses frames available. Our comprehensive eye exam entails a detailed eye history and eye evaluation. Part of your examination will also include testing for glaucoma, cataracts, and macular degeneration. Our office uses wave front technology to perform refractions and aide in determining the most optimal prescription for lenses. Our Manhattan Beach optometrist, Dr. Hansen then explains his findings in the examination and makes recommendations for your glasses or contacts. For patients needing contact lenses, our office provides additional Contact Lens services apart from our comprehensive eye exam. There are thousands of contact lens brands and materials that promise the best optics, and we will find you the brand that promotes the best comfort, the safest, and gives you crisp vision. We can determine if you are a good candidate for contact lenses. For first time wearers, we provide extensive one-on-one training. Dr. Hansen also specializes in difficult-to-fit patients and complex prescriptions. Many eye problems can be easily and safely treated, though they range in severity. For example, many diseases that are more complex require the intervention of a specialist. We can help make the diagnosis and put together a treatment plan to solve the problem. 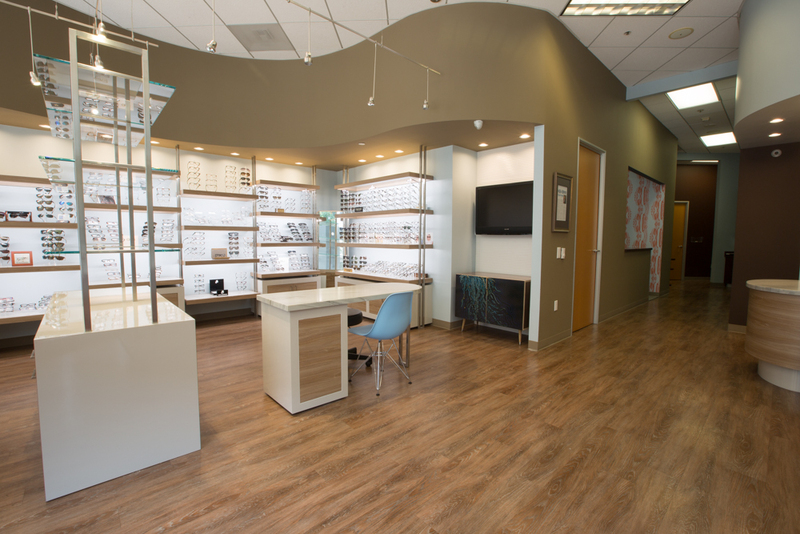 We offer same-day service for urgent problems or for clients in need of immediate South Bay optometry service. Our office houses many spectacle frames. We offer a range of high-quality frames that are fashionable and durable. We are always on the lookout to providing our patients with the latest lens technology. We offer ultra-thin lenses, and glare coatings with warranty. Our opticians will find the perfect frame and lens combination for you!. 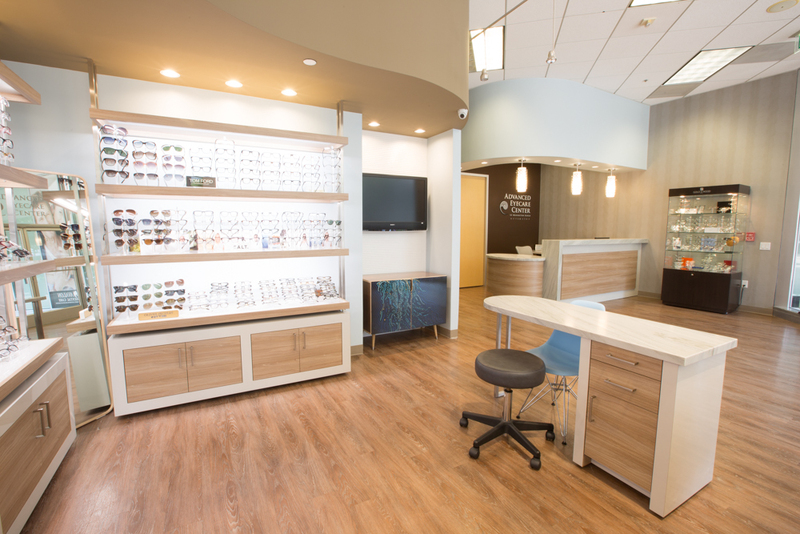 Our Manhattan Beach optometry center is located at 2101 Rosecrans Avenue El Segundo, CA 90245. We are located in the first floor Courtyard. We are across the street from Arclight Cinema, PF Changs, and in the same plaza as McCormick & Shmick. We offer parking validation for our patients visiting our office.